Black Friday will be on Friday, 25th November 2016. 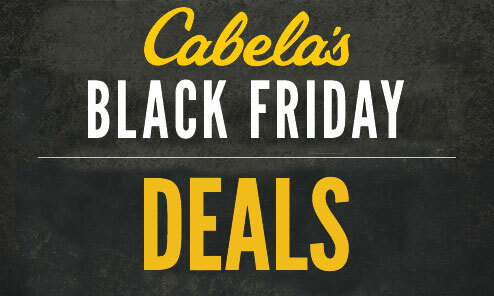 Here is list of the best Black Friday deals for preppers! They plan to have really discounts on Black Friday. Be sure to check their website. 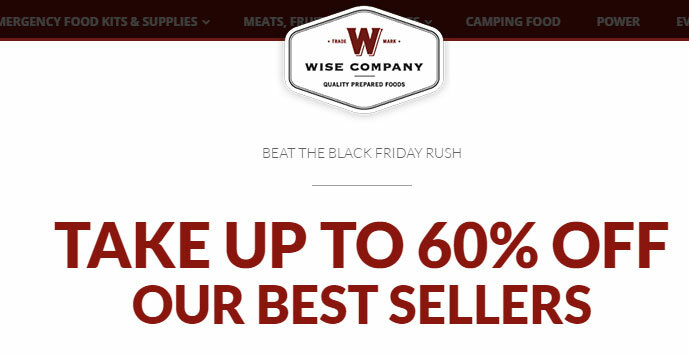 They are going to have very good discounts up to 50% on Black Friday/Cyber Monday. Under Armour manufactures clothing and footwear with very interesting features. UA clothing enables you to stay cool during hot days and warm during cold weather. I have their products and really happy with them. 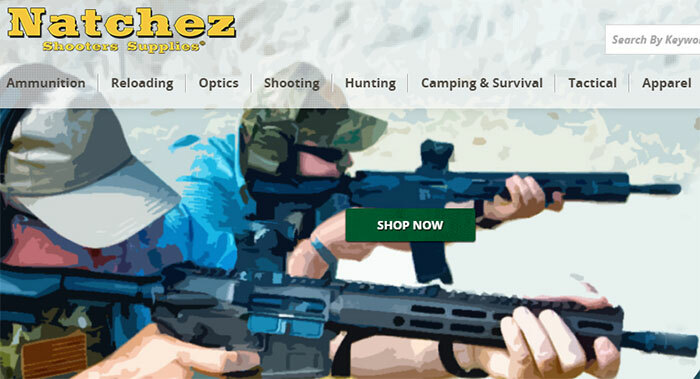 Buy them for your next visit to a shooting range or gym. 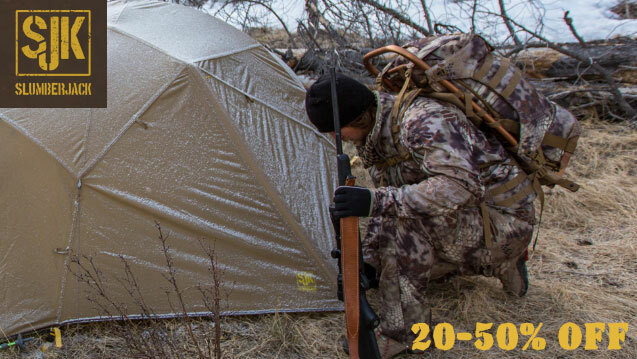 They have special Tactical and Military line with products designed especially for hard use. 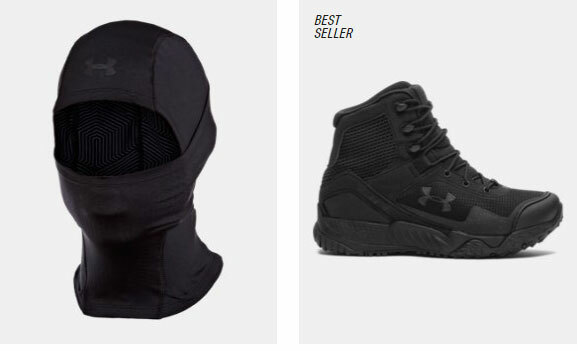 The Under Armour clothing and footwear is rather expensive, so Black Friday is the best time to buy them with big discounts. Visit Under Armour and save! They will have some very good deals and discounts on Black Friday. 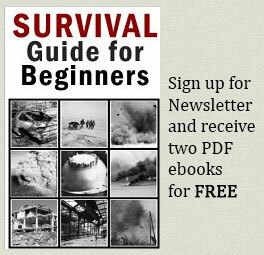 Be sure to check their website as well. 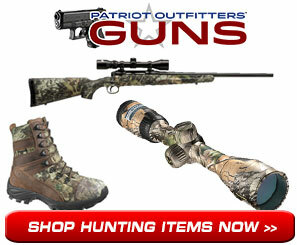 Visit PatriotOutfitters for more information about discounts.